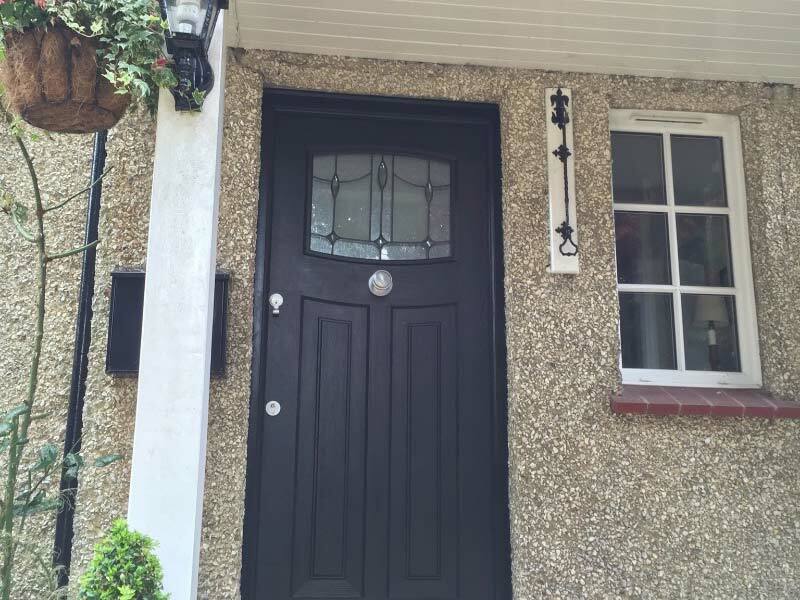 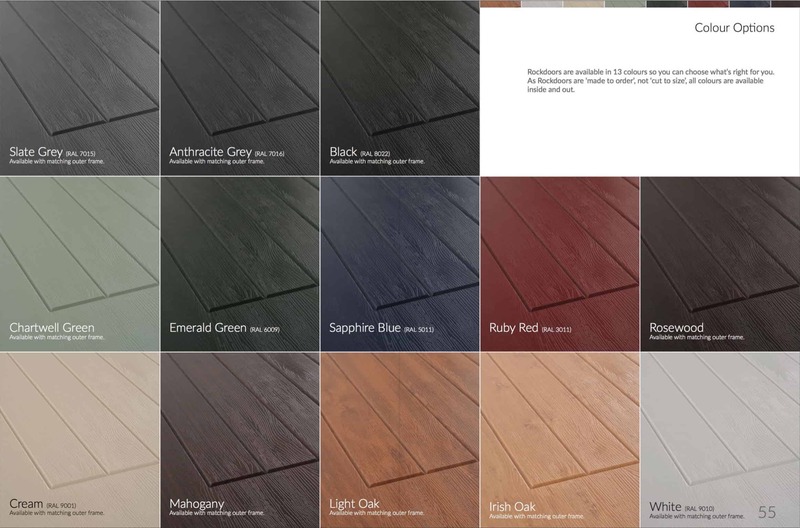 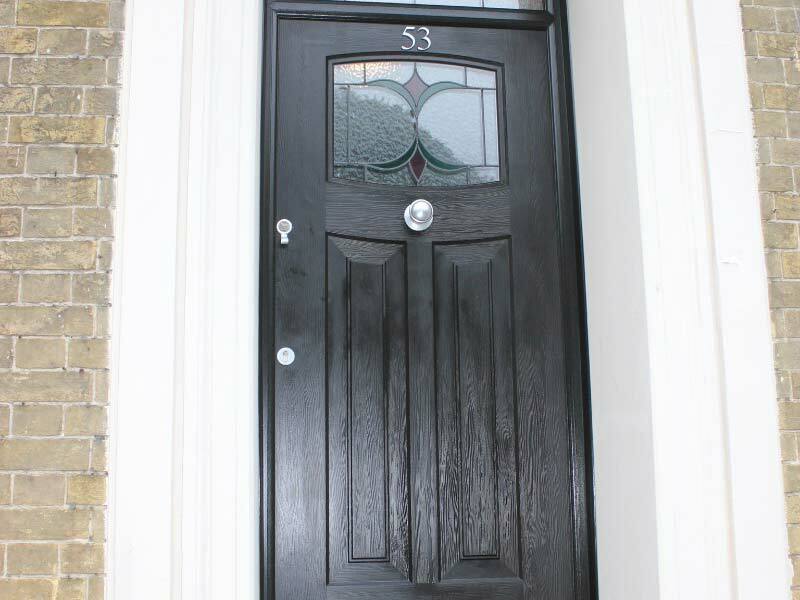 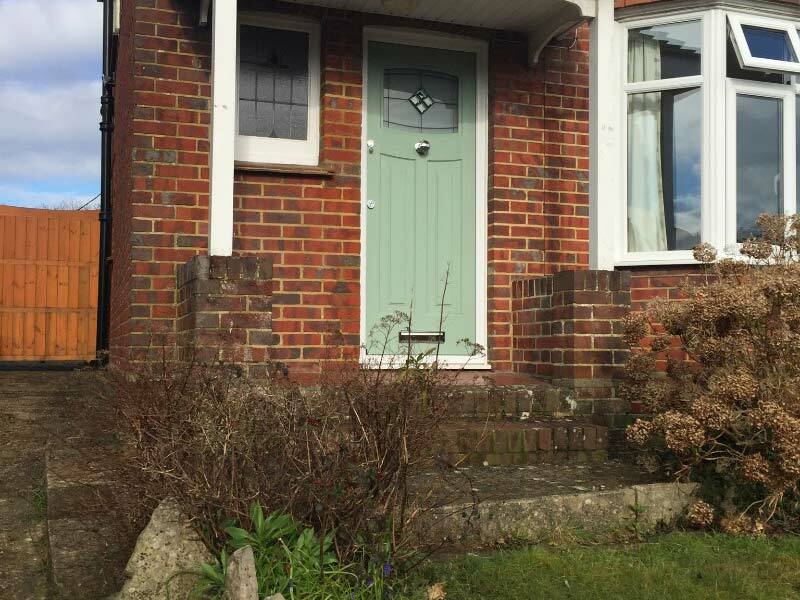 Welcome to the Rockdoor Ultimate composite door page. 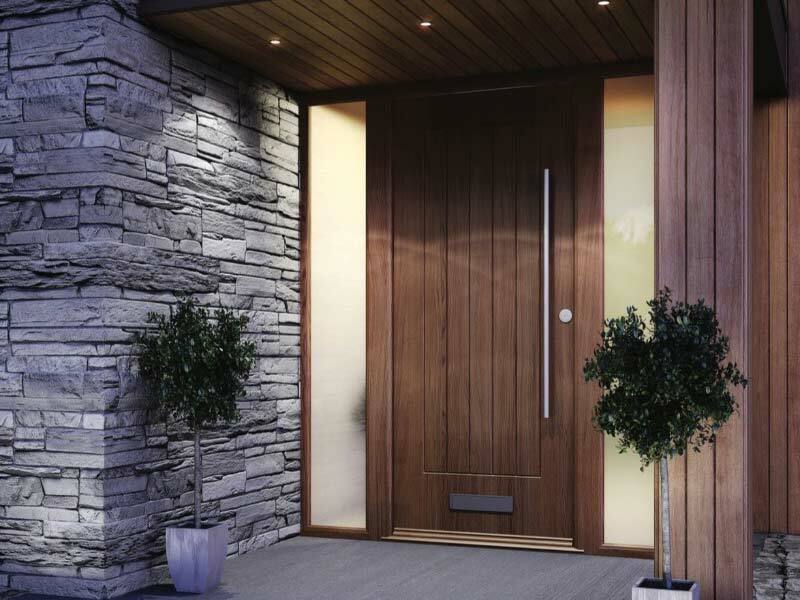 The Rockdoor ultimate is the popular choice for those with discerning tastes and security concerns. 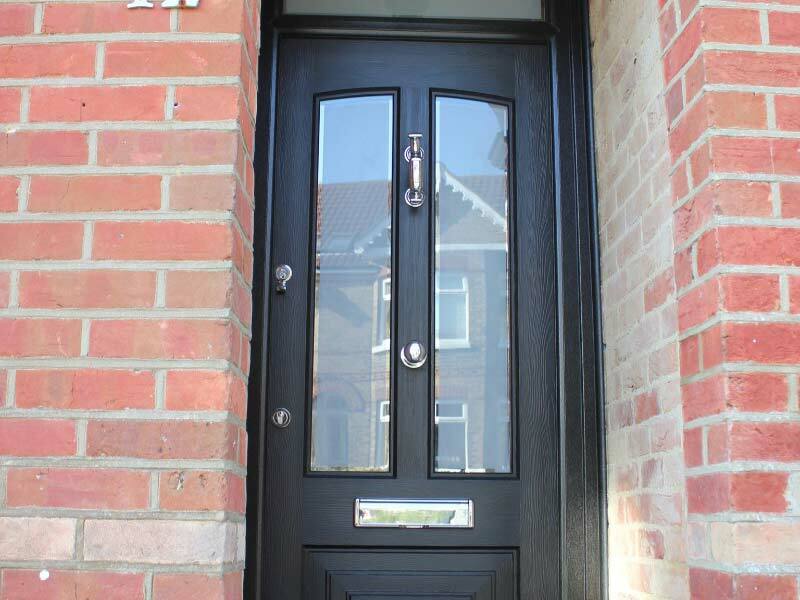 Our top of the range composite doors, look superb on any style of property. 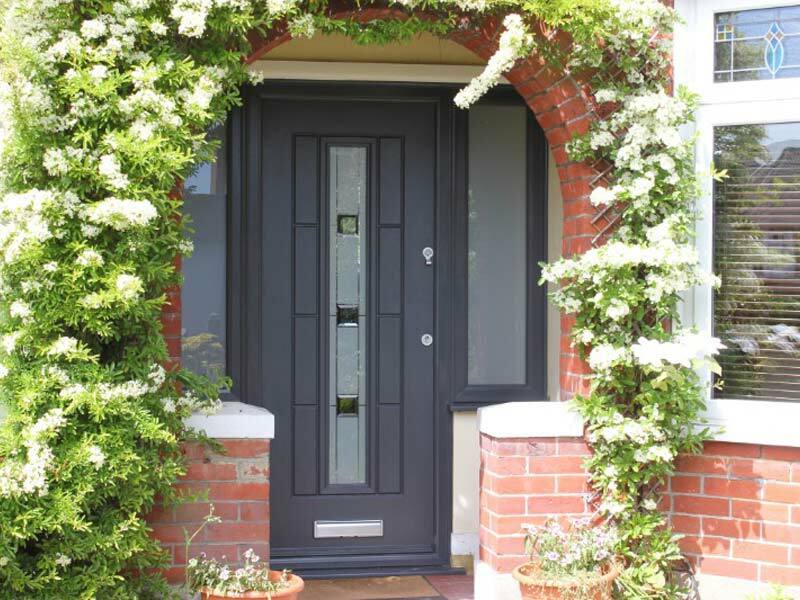 Ultra-high security German engineered locks and a Carbon Fibre reinforced frame, makes the Ultimate series the strongest composite door available. 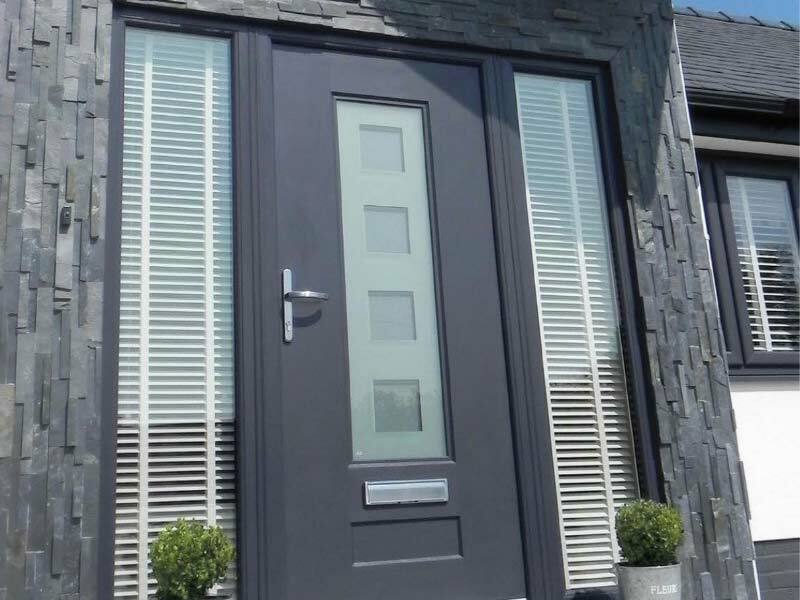 Call or email us to arrange your no obligation visit and quotation. 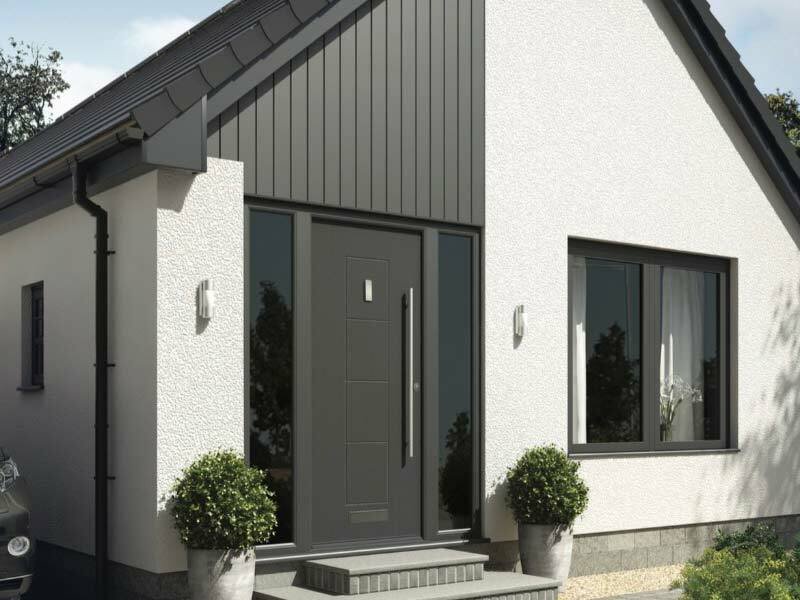 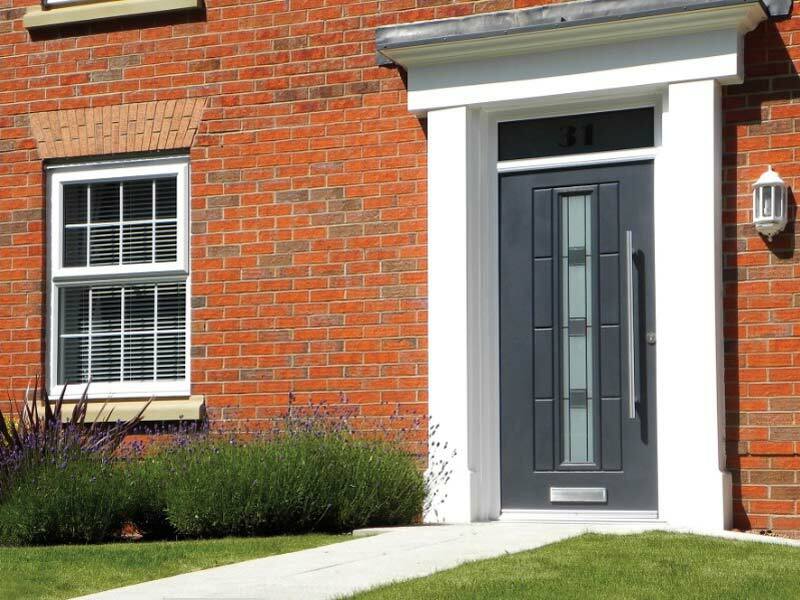 Available in 24 different door styles you can rest assured that the Ultimate Series caters for all styles of properties â€“ new and old. 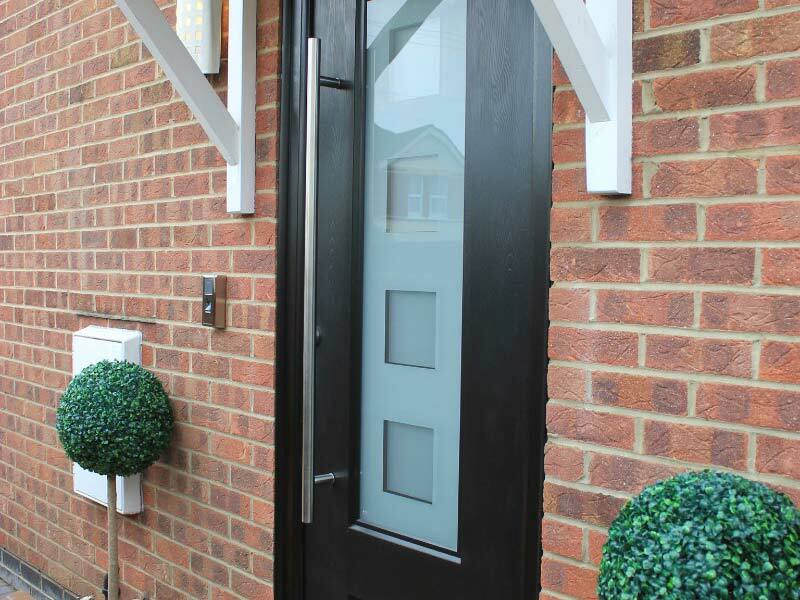 Each door style has a large collection of intricate glass designs to choose from that feature a combination of stunning Gluechip and Sandblasted glass, with aged lead for a classic finishing touch. 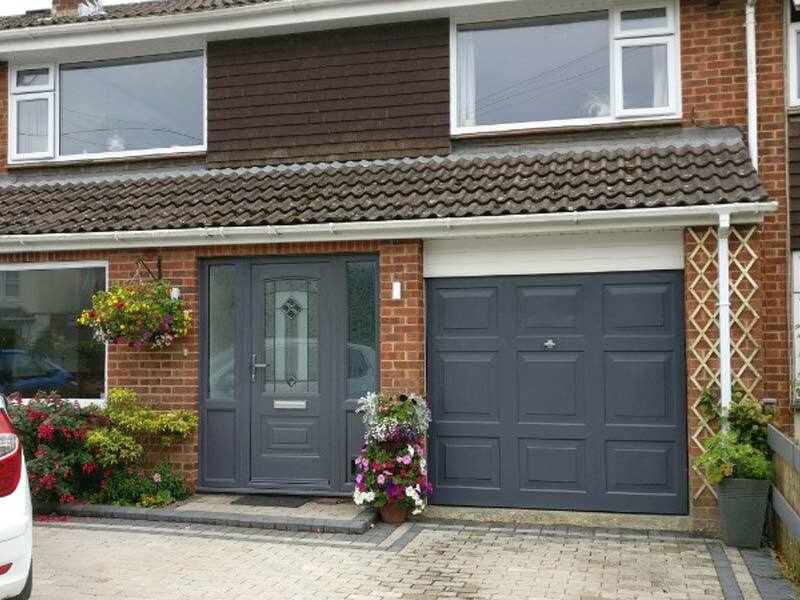 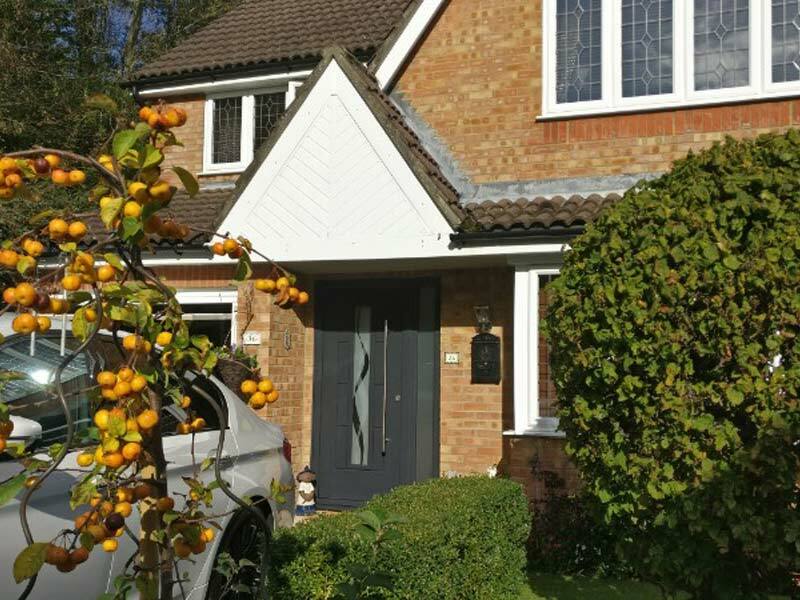 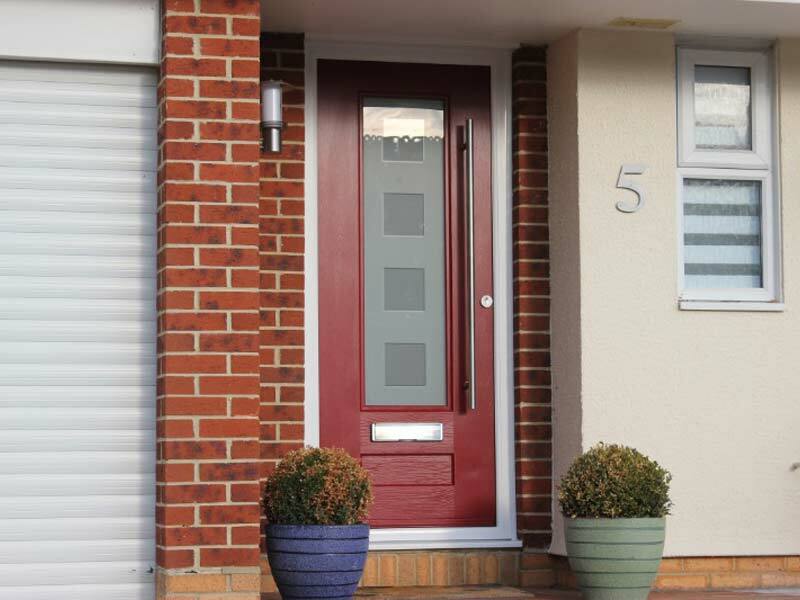 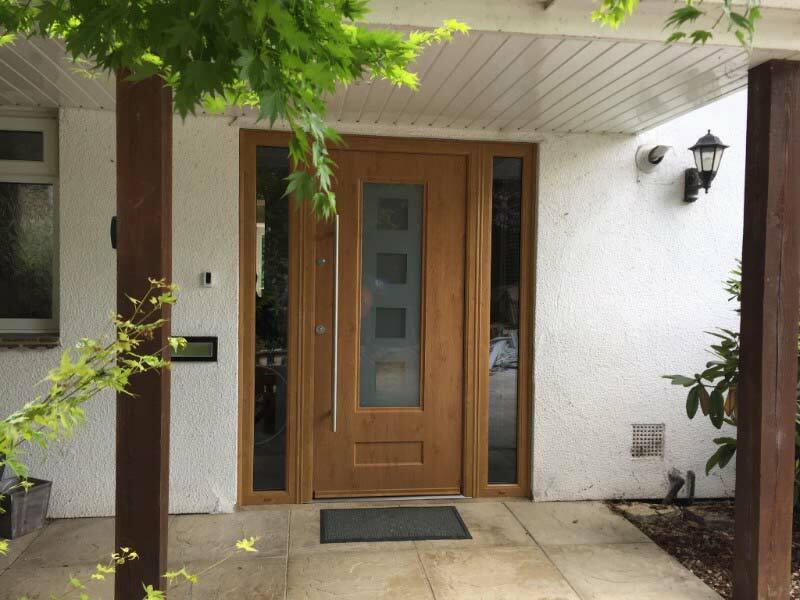 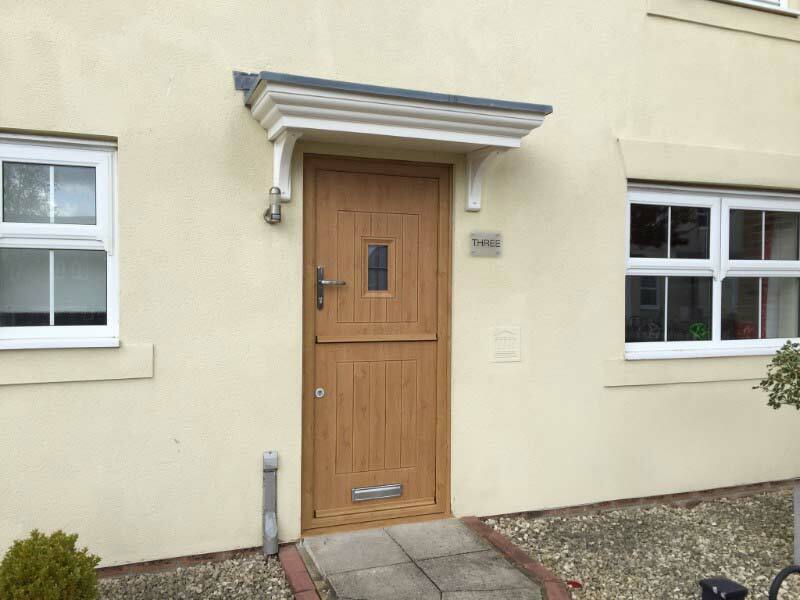 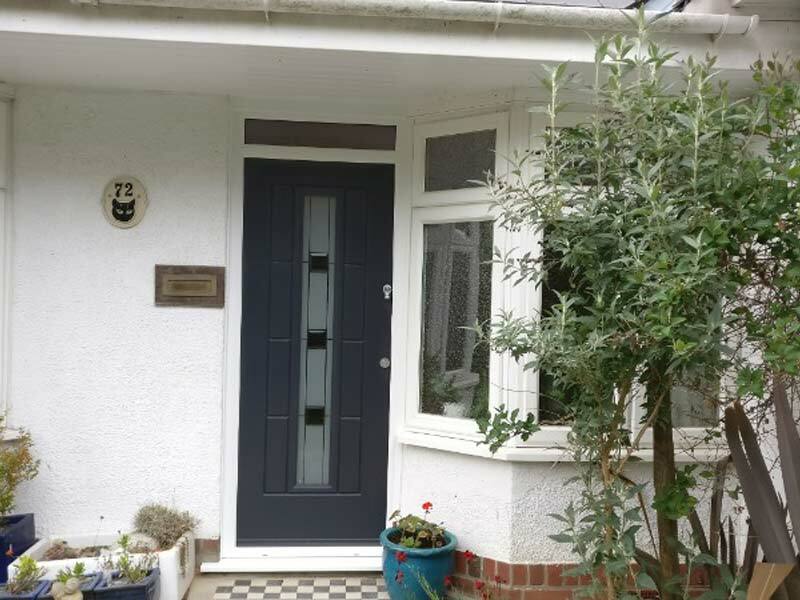 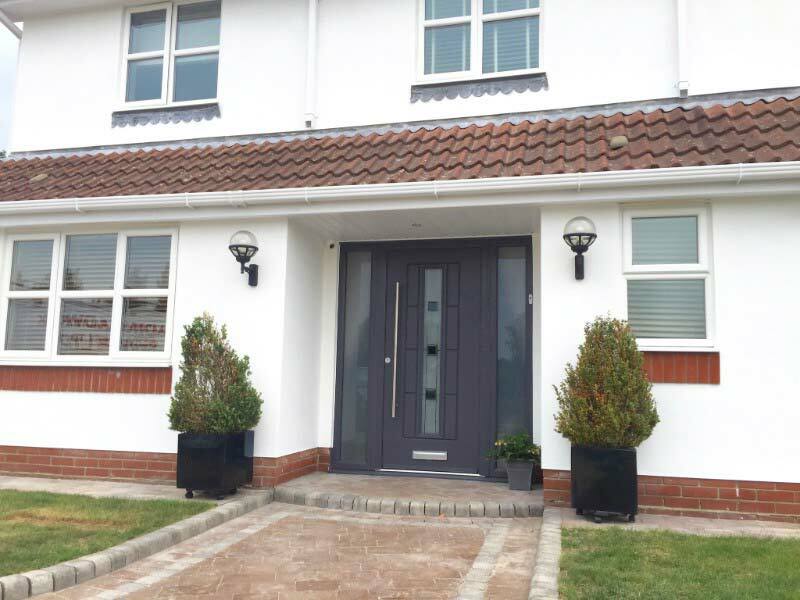 If you choose an Ultimate Series composite door, you have the option of choosing glass designs from the Elite or Select Series too. 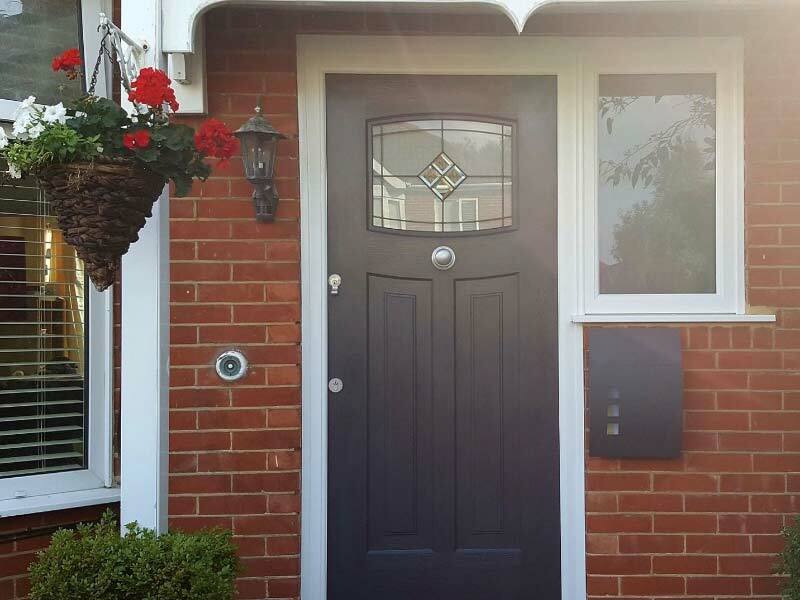 Available in 24 different door styles you can rest assured that the Ultimate Series caters for all styles of properties new and old.